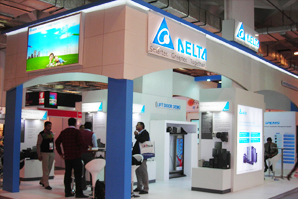 Delta India Electronics, a leading provider of power and thermal management solutions, announced today, at Elecrama 2016, the expansion of its R&D and manufacturing operations with new facilities in Bangalore and Hosur respectively, in line with its long-term plans to harness the country’s significant long-term growth potential. 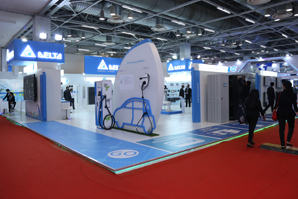 Delta, a global leader in power and thermal management solutions, will exhibit, at Elecrama 2016, its diversified portfolio of smart solutions capable of delivering industry-leading energy efficiency to the fast-growing energy generation and manufacturing sectors in India. 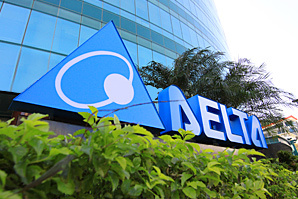 Delta Electronics announced today that its 100% owned subsidiary Deltronics (Netherlands) B.V. (DEN) will acquire Eltek ASA (Eltek) through public offering at NOK 11.75 per share for up to 100% of all outstanding Eltek shares with estimated value of NOK3.9 billion (USD530 million). 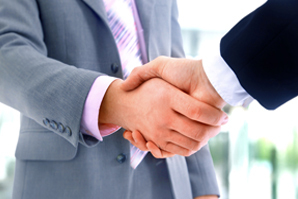 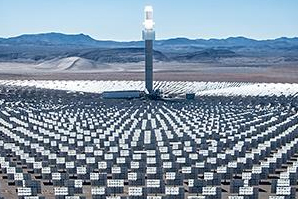 The transaction is expected to complete by June 2015. 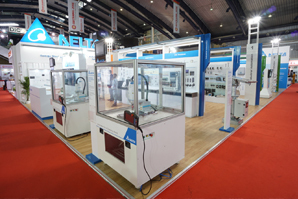 Delta, a global leader in power and thermal management, showcases its innovative technologies for smart manufacturing at WIN-India 2014. 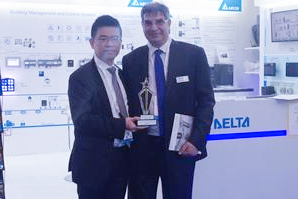 Power Solution manufacturer Delta Power Solutions has bagged award in the category for most innovative UPS Series: Delta Amplon IN 1-3kVA UPS The award has been given to Delta Amplon IN Series for its achievements as one of the world’s most innovative product for FY 2013. 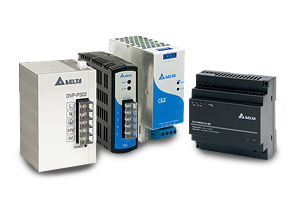 Delta Electronics, the world’s no 1 provider of switching power supplies has introduced two models PMT-D1V100W1AA & PMT-D2V100W1AA of dual output single phase Panel Mount power supplies within the PMT series. 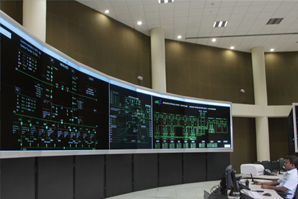 The two models provide 100W power output with the PMT-D1V100W1AA output voltages at 12V & 5V while the PMT-D2V100W1AA is at 24V & 5V. 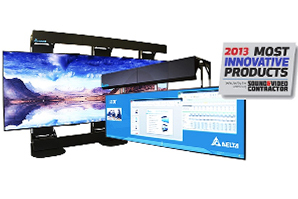 Delta Display Division, a part of the $ 7.1 Billion Delta Group presented its premium range of display solutions at InfoComm India 2013 held from 16th -18th September in Mumbai. 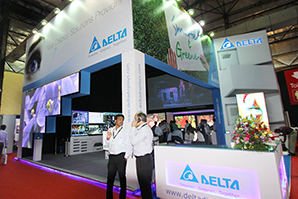 Delta was the Platinum Sponsor of this prestigious event which is considered as the best in the AV Industry. 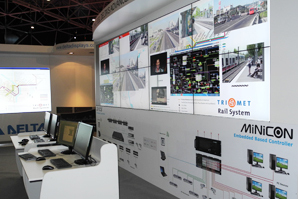 Delta Displays, a leader in providing visual solutions, successfully commissioned its state-of-the-art Video wall solutions at the SACS (Special Analytics and Computational Services) Center of India’s largest power company, NTPC Ltd.
Delta, a leading provider of display technologies, will exhibit its full portfolio of display solutions at InfoComm 2013 in Orlando from June 12-14, 2013. 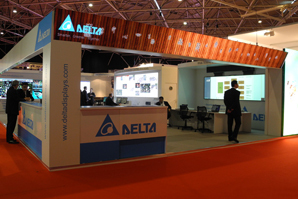 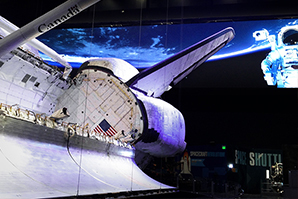 Visitors to the booth will experience the distinctive, diversified features of Delta innovations. 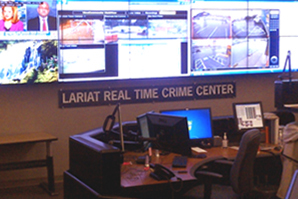 Delta Displays, a leading provider of display technologies, is pleased to announce that LESA Accelerated Response using Integrated Analysis and Technology (LARIAT) has selected and installed Delta’s LCD video wall and DVCS control solutions for its real-time crime center in Washington State. 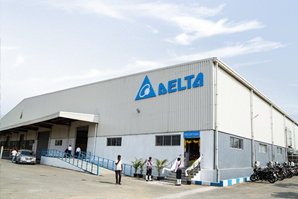 New Delhi, India … Power Solution manufacturer Delta Power Solutions has bagged award in the category of: Most energy efficient UPS. 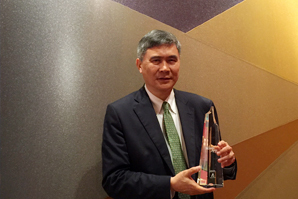 The award has been given to Delta for its achievements as one of the world’s most innovative companies for a second consecutive year. 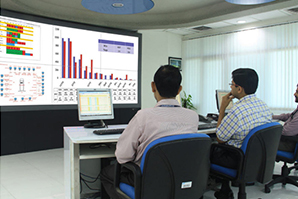 The award identifies companies in All India for their outstanding commitment to innovation and energy efficiency.